Here's the latest high-profile collaboration to emerge from the Lonely Island's upcoming Turtleneck and Chain, the Santigold-assisted "After Party." This one builds off the lyrics of R. Kelly's "Ignition (Remix)," explaining what happens after that song's party in the hotel lobby. In between choruses sung by Santigold, the Lonely Island rap about crying, eating apple pie, having an existential crisis and masturbating, among other things. 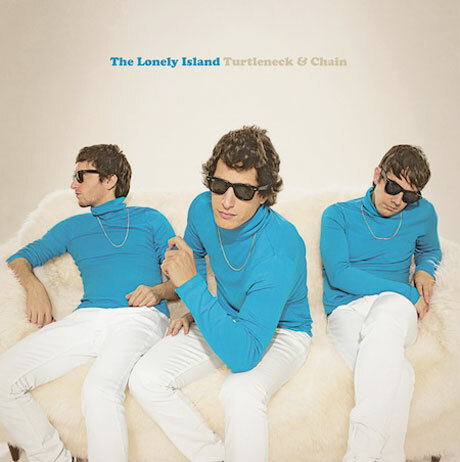 Turtleneck and Chain drops May 10 via Universal Republic. Listen below courtesy of Some Kind of Awesome.